A step by step guide to measuring web performance. This book illustrates key JMeter components, by providing practical examples, complete with the full sequence of steps. It then takes you through a real-world case study that demonstrates the use of these components and best practices. It flags pitfalls and shows you how to avoid them. It explains how to troubleshoot. It is an effective jump start. 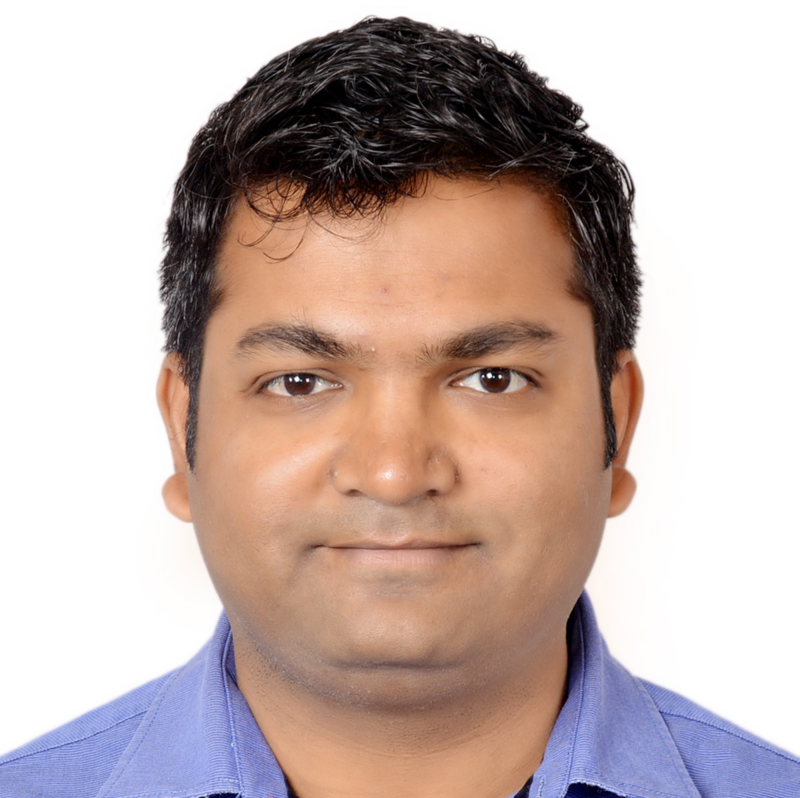 Jagdeep Jain has more than decade of experience in Software Quality Assurance and Testing. He holds a degree in Computer Science & Engineering. 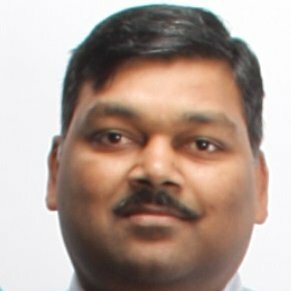 He is a firm believer and advocate of test automation. 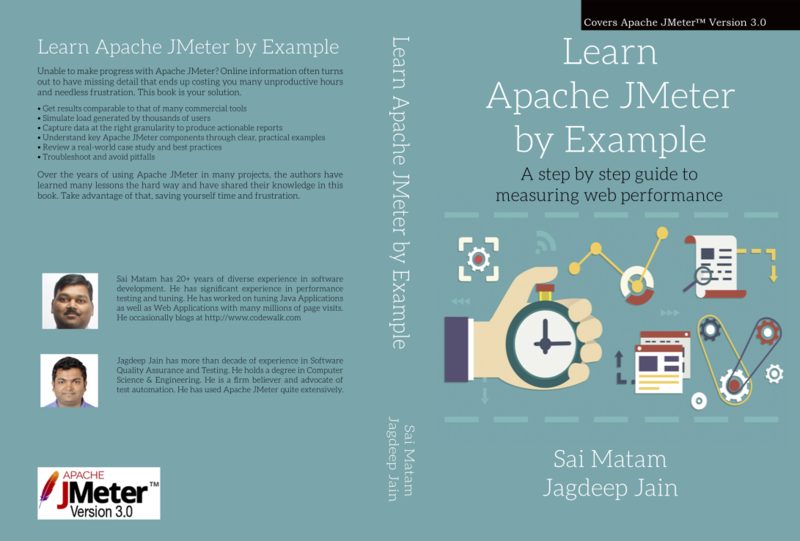 He has used Apache JMeter quite extensively. Case Study - Digital Toys Inc. Appendix B: Setup Digital Toys Inc.
We would love to hear from you. We would like to know if you found this book useful. At the sametime, we welcome your suggestions to improve the book. Contact us if you are a publisher, trainer or a professor wanting to buy these books in bulk. We can always give you a special price.